Create a vibrant building interior with reception and office signage, which will allow you to match the energy of Southern California. SpeedPro Imaging of Greater San Diego offers large-format graphic printing services, and you can select from a range of different options to construct your suite the exact way you want. Our staff lives to create unique solutions to unique problems, so come see what we can offer you. 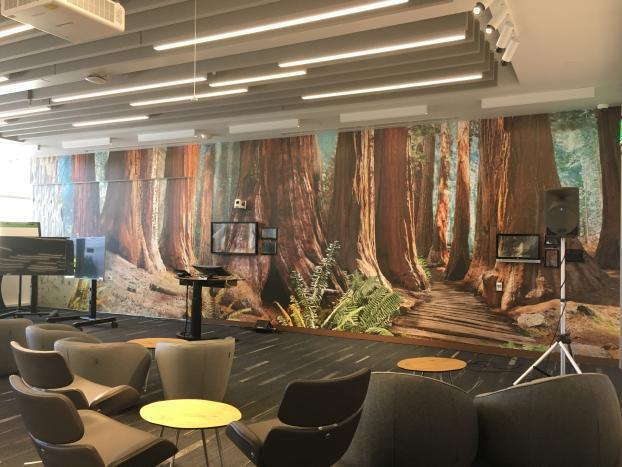 We’re partnered with the nation’s biggest large-format graphics provider, which means we’ll use industry-leading materials and state-of-the-art printing technology to complete your projects in a timely and efficient manner. How Can You Reinvent Your Office With Reception Area Lobby Signs? The reception area is a critical space for your business, as it often enables customers to form a first impression. No matter what services you provide, a good reception area should help people to feel comfortable and informed. From small additions to complete makeovers, we’ll host you for a consultation session to help us understand exactly what you’re after. We’ll walk you through our expansive product catalog while explaining the unique characteristics of each option. 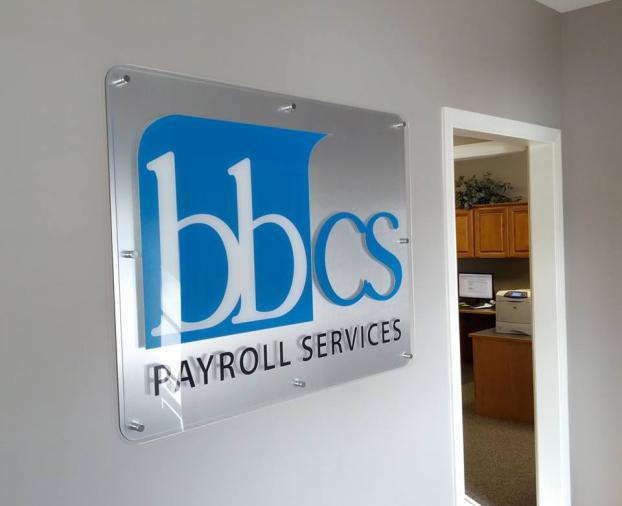 What Kinds of Office Reception Signs Do We Carry? Decorations are often a top priority, and you can transform your bland walls with custom wall canvases. For instance, if it’s what you want, we’ll take your designs and convert them into a classic piece of art that can fit anywhere. We can create our canvases using different materials, including polyester, polyester/cotton blend and cotton. Finishes include matte and satin. 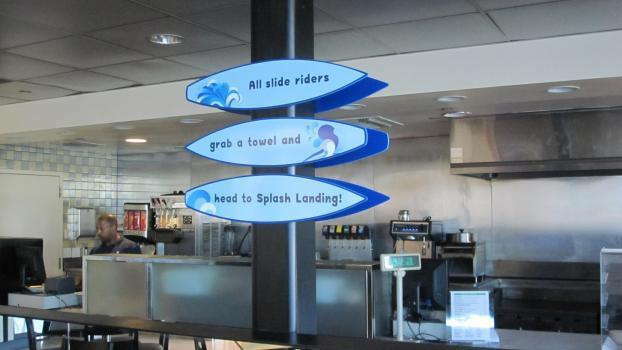 If you’re aiming to be more informative, you can select from different forms of directional signage to lay out your building. Our diagrams and directories can display any necessary information, using anything from simple arrows to detailed maps. We can mount them to walls, place them in floor stands or adhere them to the floor itself. If you want a straightforward way to market your logo and other branding imagery, you’ll be happy to know that we offer decals, which can be easily cut and formed into your desired shape and size. Our cutting technology allows us to shape acrylic, metal, wood and foam. We also offer digital signage, which will enable you to take high-resolution digital images and cycle them on a TV or monitor. Our team will work diligently from the moment we meet with you, coming up with the perfect solutions and creating them as quickly as possible. 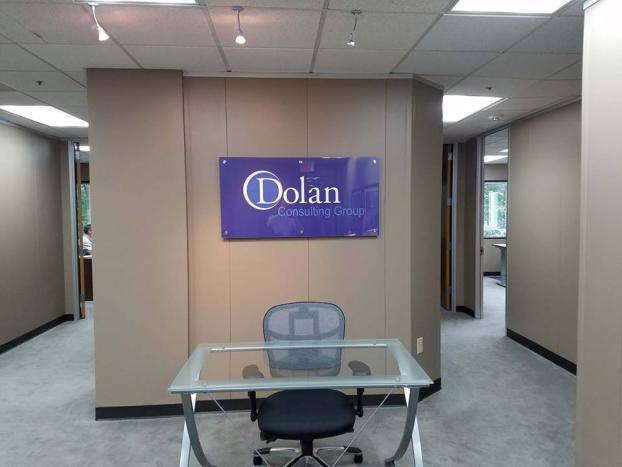 If you’d like to discuss reception area lobby signs, contact us today to schedule your consultation. You can also stop by our studio, which is located on Arjons Drive in San Diego.